Everybody had a favorite superhuman power as a kid – flying, invisibility, comic book character strength and agility. Even as teens and young adults, some of us secretly hoped to cultivate psychic powers like telekinesis, precognition, mind reading, etc. 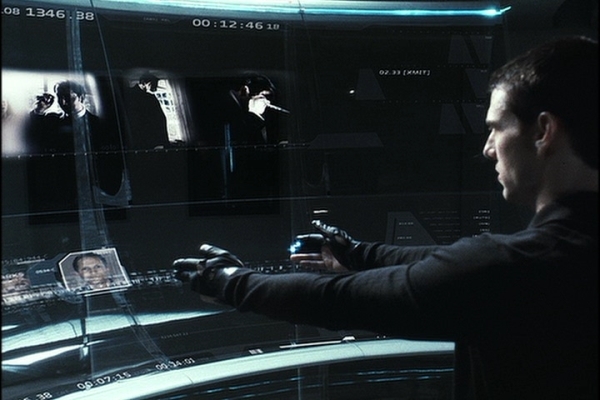 Now, thanks to advanced technology being developed by DARPA, and a bevy of private corporations and research institutes, the age of paranormal transhumanism and superhuman powers is upon us – an age when humans will use technology to realize magical, psychic powers once relegated to the realms of science fiction and fantasy. While it's technically considered an "experimental ultralight airplane," New Zealand-based Martin Aircraft Company is making no bones about its goal: human flight. And later this year, jet packs will be available to first responders like policemen and firemen. Come 2015, the $200,000 Jetson-style devices will be commercially available to CEOs, daredevils and anyone with a Tony Stark fetish. 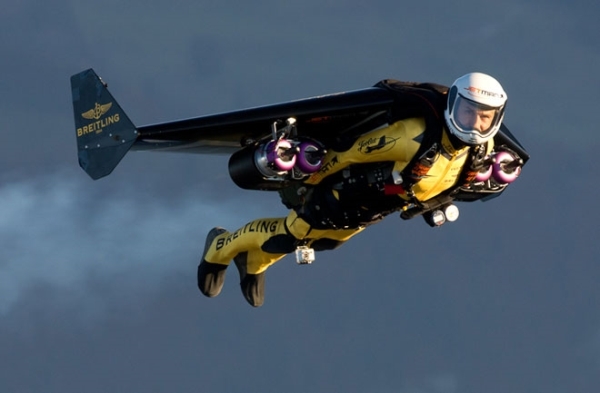 The jet pack will allow you to travel as fast as 46 mph for 20 miles at an altitude of 3,000 feet! Yes, moving things with your mind! A technology known as Electroencephalogram (EEG) will soon allow muscle-based apparatus control and sub-dermal "neural dust" will give way to thought-controlled activity, meaning you will be able to activate complex machines and other objects – say, the coffee maker while laying in bed – by thought alone. 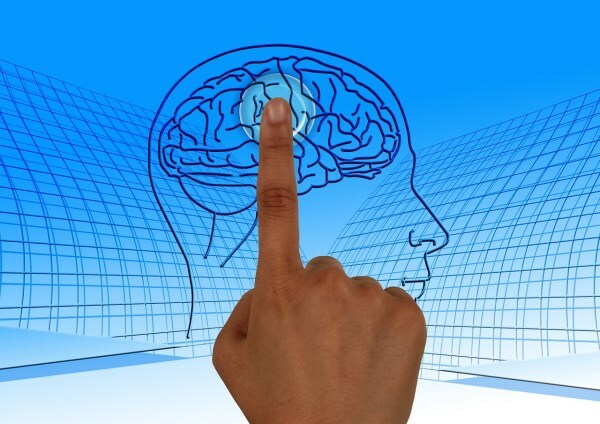 At least two companies – Neurosky and MC10 – are hoping to market real telekinetic powers to consumers as well as medical device manufacturers and industrial and defense contractors. 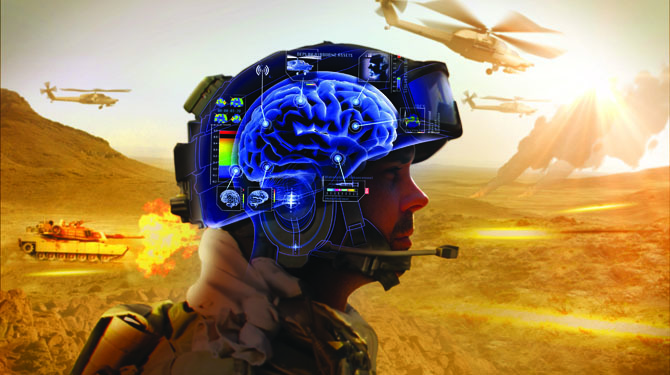 The military hopes to equip ground troops with this kind of tech in the near future. Also, keep an eye on telekinetic tattoos….seriously. A new piece of software called Recorded Future archives over 100 million events from the past, present, and future (scheduled future events). 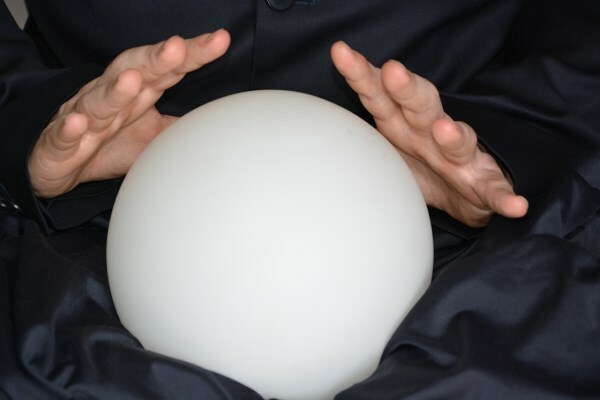 This technology uses algorithms to aggregate and analyze all the info and predict possible future outcomes. The tool is being looked at by marketers, investors, and intelligence agencies as a way to anticipate trends. This isn't the only piece of technology pursuing this paranormal feat. A Department of Defense simulation project is using similar real-time data to learn about how individuals and mobs might react to certain situations in the future. 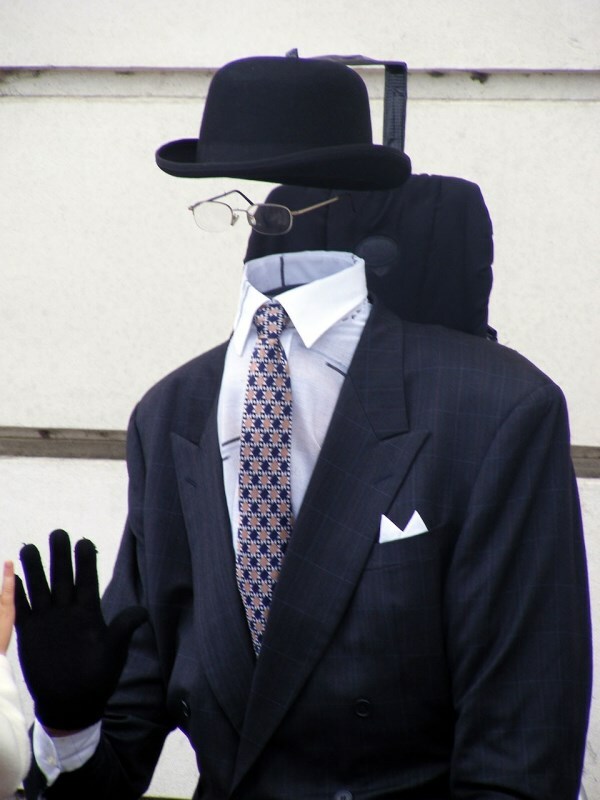 4Real invisibility cloaks are finally here...almost! The fabled "invisibility cloak" has been a part of pop culture lore for some time, and it may be closer to reality than you think. Scientists in the military and multiple research institutes have been working on a device that can bend light around an object, making it disappear from view. There are any number of possible “ghost objects” that could result from this, including you having a creepy good time out alone on a weeknight. 5Increase your aural abilities to those of a damn coyote! You know how well dogs can hear, right? If you include the higher range of frequencies, they can hear about twice as well as humans, up to 45 KHz. Well, coyotes can hear up to 80 KHz! The London-based company Industrial Facility is developing technology called superdirective beamforming. 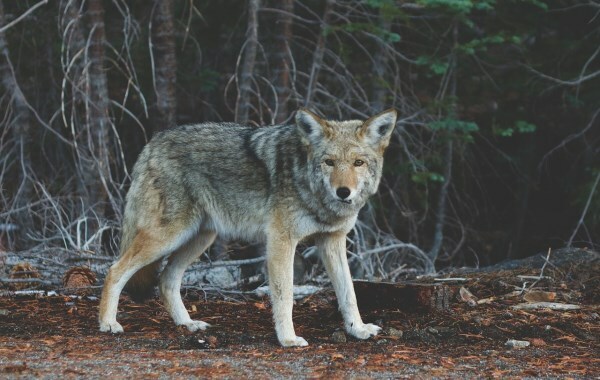 It looks like a pair of glasses and it's equipped with four microphones that create three-dimensional hearing for humans, somewhat approximating the incredible aural abilities of coyotes. Who hasn't wanted to read the minds of other people? Imagine gleaning stock info from an investor or assessing the love interest of a potential suitor. There are countless ways this kind of technology could be horribly abused, but that hasn't stopped a team of scientists at Yale from attempting to read the minds of their test subjects by using brain scans to reconstruct images based on neural activity. "This is a technology that can be used to explore what it's like for someone who has autism, has strong implicit race or gender biases, or has been administered hallucinogenic drugs to see faces," says Alan S. Cowen, the study's lead author. You wish you were stronger, don't you? You shouldn't, but you probably do. 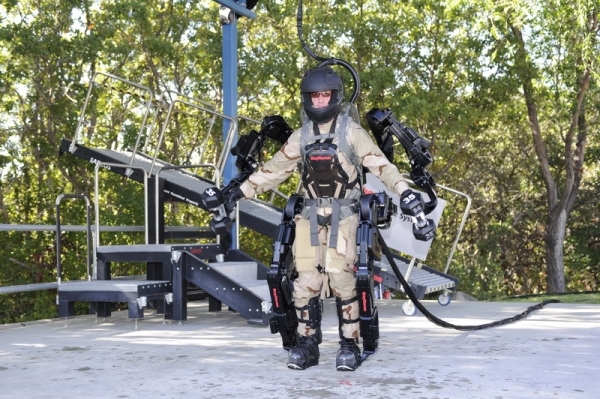 Well, Raytheon claims to have made an exoskeleton that allows you to press-lift 200 pounds several hundred times without tiring. The suit also enables you to repeatedly punch through three inches of wood. This is just the beginning. Once nanotechnology and materials like graphene and cadmium arsenide get rolling, we're in for a golden age of exoskeletons and superhuman physical powers. For scuba diving enthusiasts, this technology probably trumps the others as the most incredible possibility on the list. Companies have tried to create artificial gill systems before, but Like-A-Fish Technologies may have cracked the code. They are developing diving gear that can extract air from water. 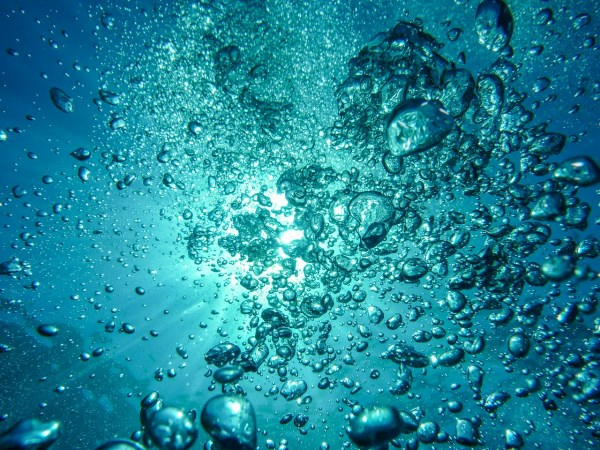 In 2010, founder Alan Izhar-Bodner said their prototype could supply "breathable oxygen extracted from water while expelling carbon dioxide" and they were working to create a version small enough for a diver to use. They'd better hurry – multiple companies are now attempting to patent the technology. Let's keep our fins crossed on this one! The future of vision is bright! 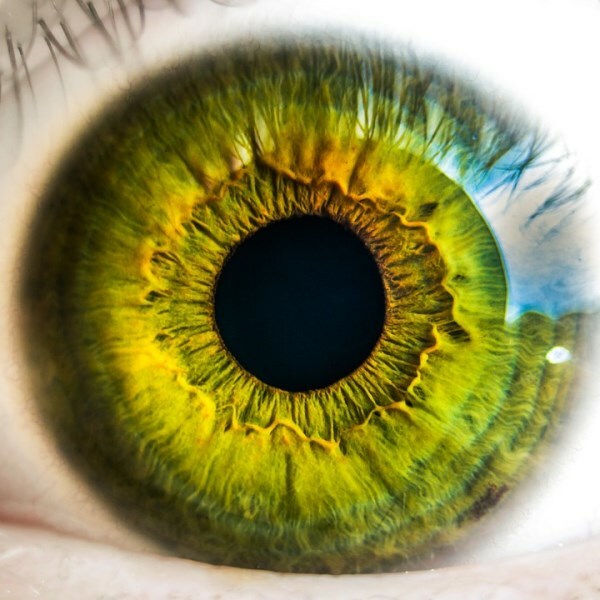 Currently, researchers at the University of Washington are creating bionic contact lenses that can augment human vision with navigation, Internet connectivity, and even gaming. Kind of like Google Glass but with contact solution. Even more incredibly, Tokyo-based company JEOL is designing a microscope that will allow us to see things 50 million times their original size. This will come in handy when you're scoping out the newest quarks, am I right? It's called a rapid adhesion device and researchers at Cornell University say the technology manipulates surface tension. 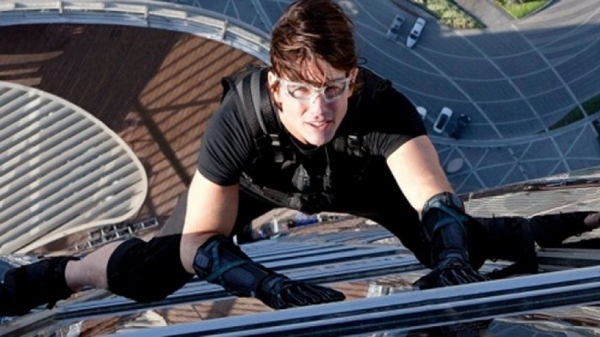 Funded by DARPA and the National Science Foundation, the technology will one day allow humans to walk on walls and other surfaces. Spiderman cosplay could be getting a huge upgrade in the near future. Nigel Kerner has written of a futuristic microchip called “Soul Catcher 2025” that will have the capacity to collect vast amounts of information about virtually every piece of communication out there. Dr. Chris Winter of British Telecom's Artificial Life team believes this technology, combined with advanced biogenetics, will one day be able to recreate people as artificial entities and harvest information from them – essentially creating a database of all human knowledge.